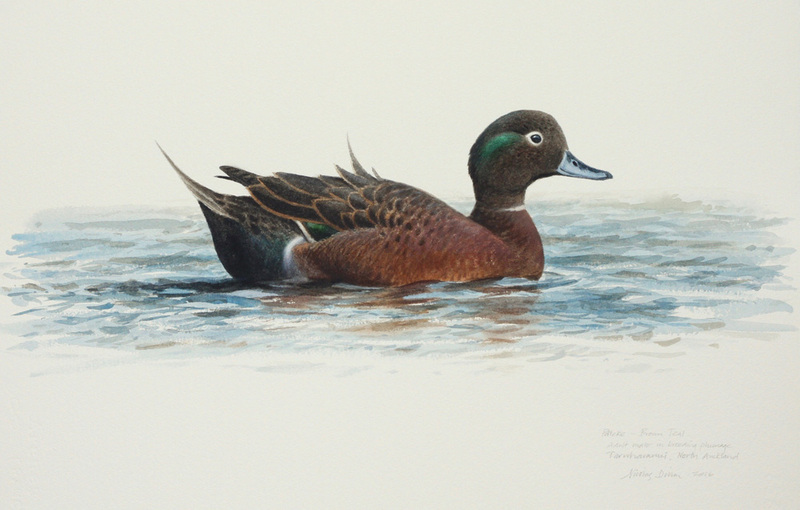 Nicolas Dillon has painted and drawn from an early age and is self-taught. His first exhibition aged 18 was a sellout. 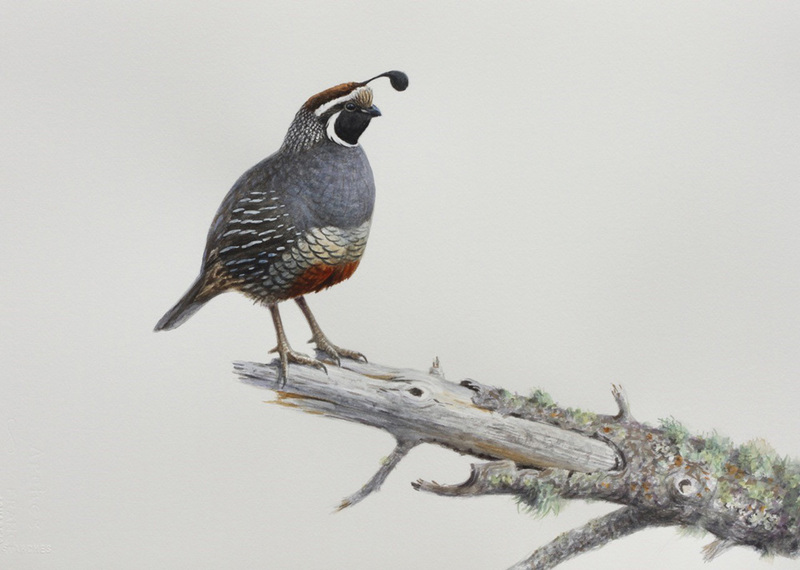 Since then he has pursued a career as an artist depicting birds and wildlife. He has exhibited at galleries and museums throughout the world. 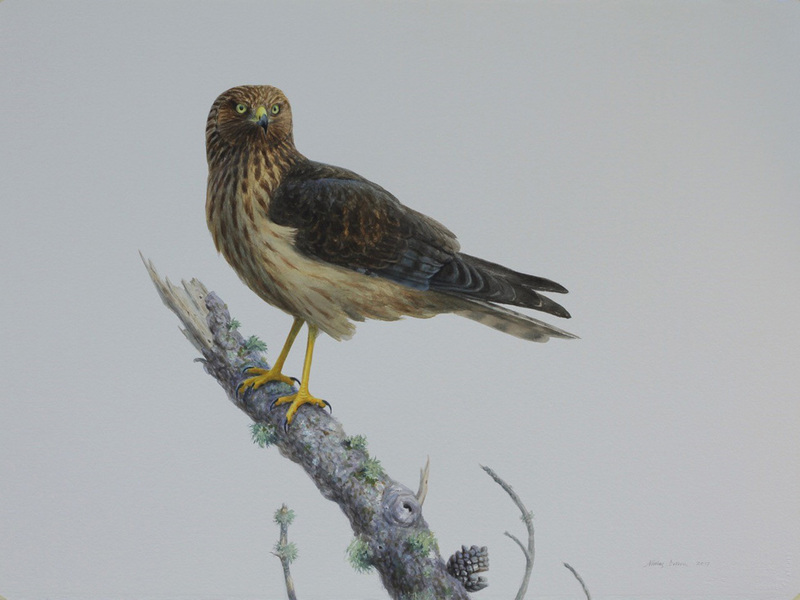 In the U.S.A his work has been shown at the prestigious “Birds in Art” exhibition at The Leigh Yawkey Woodson Art Museum in Wasau, Wisconsin. 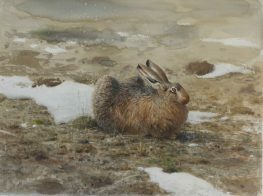 He has also exhibited work with the Society of Wildlife Artists in London. 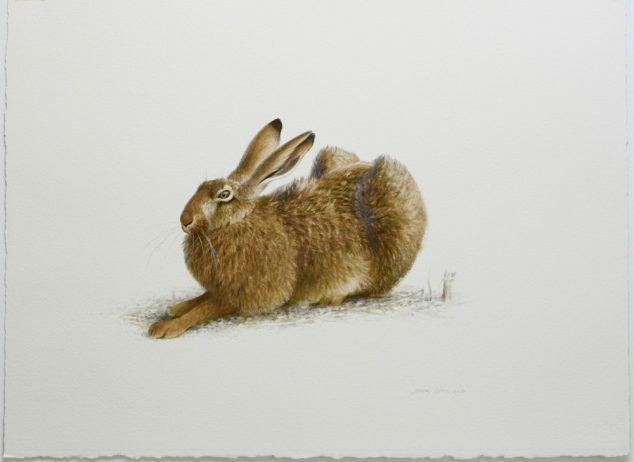 During the late ’80s he lived in England, he exhibited at The Wildlife Art Gallery in Lavenham, Suffolk in ’91. 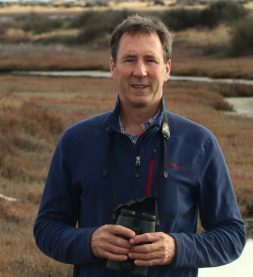 In recent years he has for the most part has lived in Marlborough. Here he continues to paint the birds and light that fascinate him.